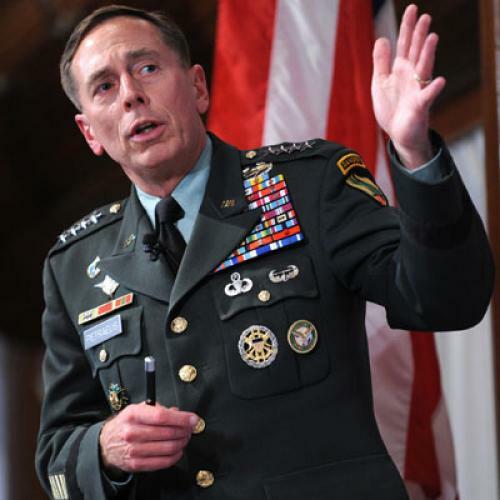 Petraeus is registered to vote as a Republican in New Hampshire—he once described himself to a friend as a northeastern Republican, in the tradition of Nelson Rockefeller—but he said that around 2002, after he became a two-star general, he stopped voting. Of course, that doesn't mean he's going to run. I thought the recent revelation that he'd been treated for prostate cancer--an announcement that came the day after a NYT front-pager speculated he might be keeping a low profile in the Afghan debate in order to run for the White House in 2012--was a sign of just how wary he is of being portrayed as a political, as opposed to military, leader.